At Cohesity, our culture is defined by 5 carefully chosen values: acting with integrity, delivering on your promises, having a positive attitude, always treating others with respect, and putting the customer first. Each Cohesian is here to help us drive the cohesity culture and live these values daily! 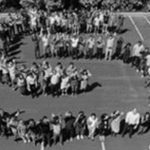 It’s great to see our culture infused within the organization, evident in Cohesity being awarded the 2017 Top Workplaces honor by The Bay Area News Group. This is the second year in a row that Cohesity has received this honor. 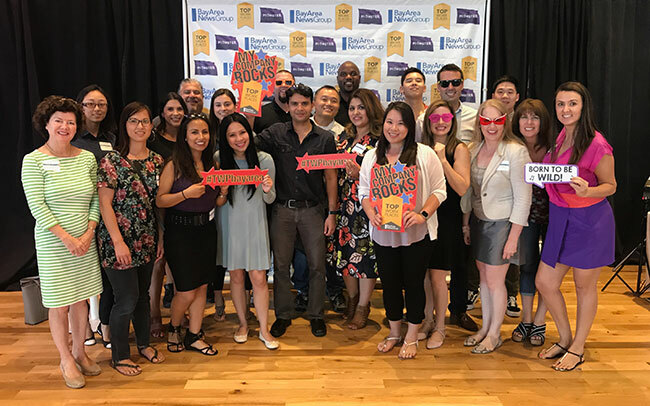 Over 30 Cohesians attended the Bay Area Top Workplaces Event on Thursday, June 22nd at Levi Stadium in Santa Clara #TWPbayarea. 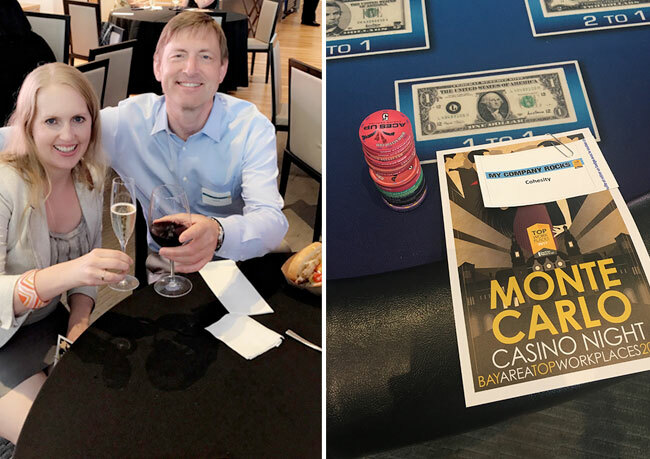 We had a great time mingling with the other winning companies for a Casino themed event, enjoyed raising a glass in celebration, and loved taking fun pictures at the Photo Booth. Can’t wait to do it all over again next year!! To get a feel for the Cohesity culture and how our talented employees differentiate the company, click here to watch our 2017 Top Workplaces video. We are always looking for innovative, fun loving, and hardworking people to join our Cohesity team! Check out our updated Cohesity HR and careers page for openings.